Sammy Lees Motors are delighted to welcome into stock this £20 road tax 2015 65 Plate Mini Hatch One with 101 BHP. Finished in the gorgeous Pepper White which is perfectly complimented by a classic Black cloth with eye catching design & 15" 5 spoke alloy wheels. 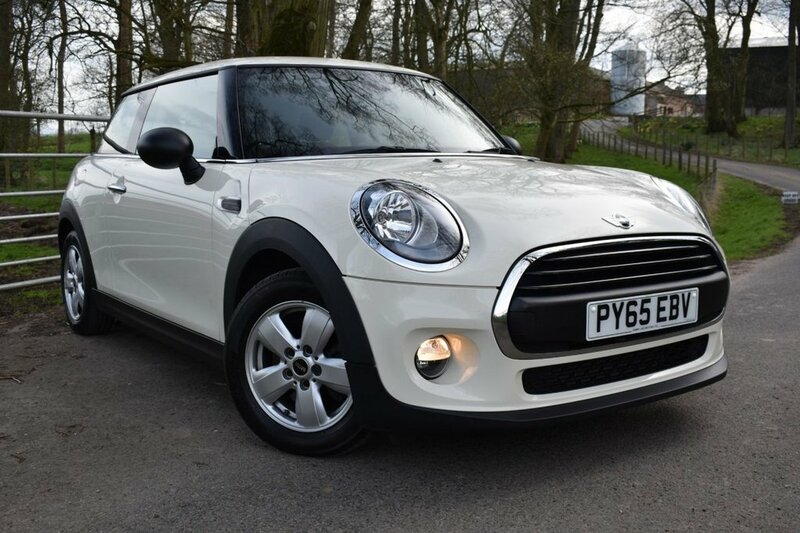 There's a reason the MINI Hatch is frequently found on the top 10 list of popular cars in the UK, offering retro-yet-modern looks, an upmarket interior with plush materials, tonnes of character and a fun drive. The vehicle benefits from a full detailed service history & will come fully serviced with 12 months MOT & 1 years full FREE in house warranty - offering complete peace of mind. 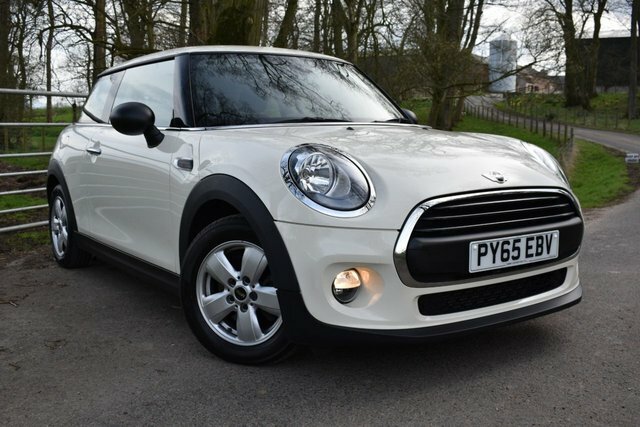 This immaculate & high specification vehicle comes with: - * Excitement Lighting Pack, * Bluetooth Connectivity, , Auto Headlights, * DAB Radio, * Dual Zone Climate Control, * Key Less Push Button Start, * Auto Stop/Start, * Front Fog Lights, * Mini Embossed Scuff Plates, * Mini Handbook Pack, * 2 Remote Key Fobs + Much More! Buy With Complete Peace Of Mind With Sammy Lees Motors Ltd As We Are A Independent Family Run Business With Family Values Ensuring That We Provide First Class Customer Service. We Welcome Part Exchange And Are More Then Happy To Advise In Regard To The Best Possible Finance Options Available. Find Us Situated Just Off The A66 In Appleby In Westmorland - Postcode CA16 6HX. Viewing Can Be Arranged 7 Days A Week Anytime Day Or Night By Calling On 017683 53238 Or 07841 135262.